After a Colorado College art degree in painting and photography, Casey took off for NYC to get some real experience working for fashion and lifestyle photographers like Eric Boman, Arthur Elgort, and Bruce Weber, plus advertising, portrait, and architectural specialists. He began taking his own assignments, and built a business for New York portrait, editorial and corporate clients. When his wife Betsy had their first son, they left their SoHo loft for Casey’s hometown Indianapolis. Good thing, soon two more boys arrived. He began in his studio in the Stutz Building, next the Harrison Center, then to his current studio in Meridian Hills. Casey loves his clients. He is easy to work with, but is quietly determined to create images that are distinctive, timeless, and flattering to his subject. In his spare time he continues his fine art work, and he also likes to help out around town. He serves on the board of the Indianapolis Museum of Contemporary Art (iMOCA). He has also worked as president of the Friends of Holliday Park during the successful capital campaign to revitalize the Ruins and Exhibit Hall, and the Meridian-Kessler Neighborhood Association during a time of positive change in the neighborhood. He also served on the Eiteljorg Museum Board of Advisors, and the Brebeuf Jesuit Alumni Board. Casey donates his photography work to these organizations, as well as St. Richard’s Episcopal School, The Nature Conservancy, and more. 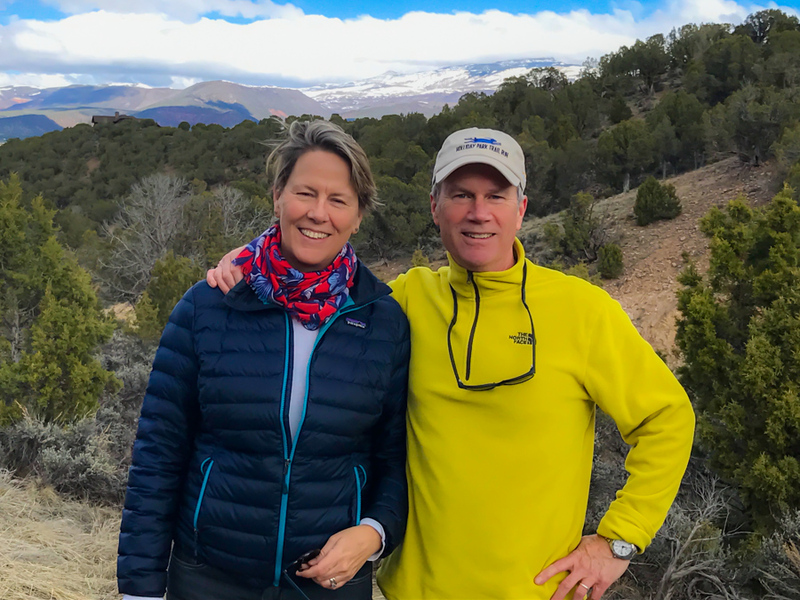 He really likes being inspired by Betsy’s gardens, playing all kinds of racquet sports, skiing on water or snow, and cheering his sons on as they begin their careers in recruiting in Denver, urban design and photography in Chicago, and landscape design in Brooklyn. Casey’s work has been in Vanity Fair, Vogue, House Beautiful, The New York Times, Indianapolis Monthly, Sophisticated Living…books for Meridian-Kessler and the Eiteljorg. You may have seen it on a good looking website today, or a tasteful friend’s walls. It’s time to have Casey create a work for you.